If you are a Lightworker you may be going though life with a constant urge to embrace a higher purpose. You know you have a calling but you don�t yet know what it is or how to go about finding it. The Lightworker�s Source is a much-needed guide for newly awakened or even fully conscious Lightworkers to reveal their authentic selves and find fulfillment in the lives they are destined to live. You will be inspired by true stories of fellow Lightworkers who have awakened to the divine intention of their own lives, and learn practices to enhance your own Lightworker gifts. 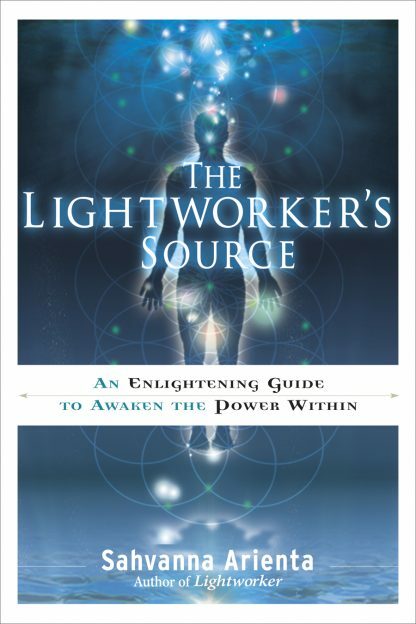 The Lightworker�s Source is the practical roadmap to the higher self you�ve been searching for. Sahvanna Arienta is an internationally known intuitive and spiritual counselor. Her work takes essential information for Lightworkers to the next level, and her books guide readers to the purpose-driven life that they were brought to the planet to live. She resides in New Jersey with her husband and children. She is the author of Lightworker and The Lightworker�s Source.